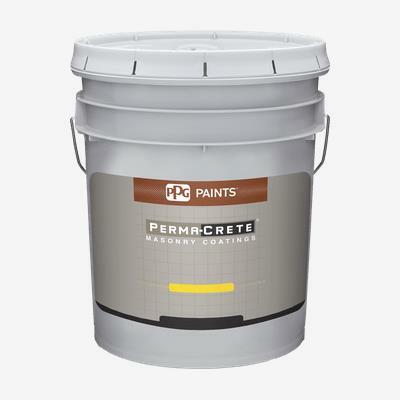 PERMA-CRETE® Concrete & Stucco Primer is specifically designed for exterior, above ground, non-staining wood, fiber cement, wallboard, stucco, concrete, and masonry surfaces. PERMA-CRETE® Concrete & Stucco Primer is formulated to provide a uniform seal, good holdout, adhesion, alkali and blister resistance, and mildew resistance on the dry film. This PERMA-CRETE® Concrete & Stucco Primer is ideal for use on a variety of exterior masonry projects including apartments and condominiums, hospitals, schools, parking garages, hotels, resorts, and residential homes.